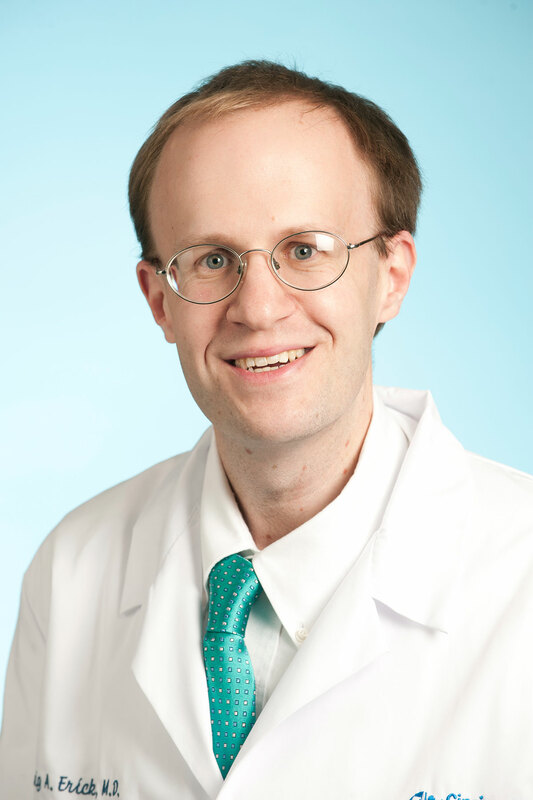 With a $51,000 grant from FRAXA Research Foundation over 2017-2018, Dr. Craig Erickson will conduct a double-blind, placebo-controlled clinical trial of AZD7325 in adults with Fragile X syndrome at Cincinnati Children’s Hospital. The compound is an investigational new drug from AstraZeneca which boosts GABA receptors. Dr. Erickson was able to secure $60,000 in matching funds from Cincinnati Children’s Hospital to fully fund this trial. Dr. Erickson is testing an investigational new compound, AZD7325, which selectively boosts GABA(A). This compound is available for testing and development through AstraZeneca’s open innovation program. This initial trial will also use a number of innovative biomarkers which we hope will be useful outcome measures for future trials. Anyone interested in learning more about this trial can contact Dr. Erickson at Craig.Erickson@cchmc.org.